Check out this fantastic tutorial video filmed recently in our beautiful SSL Duality room at dBs Music Bristol. 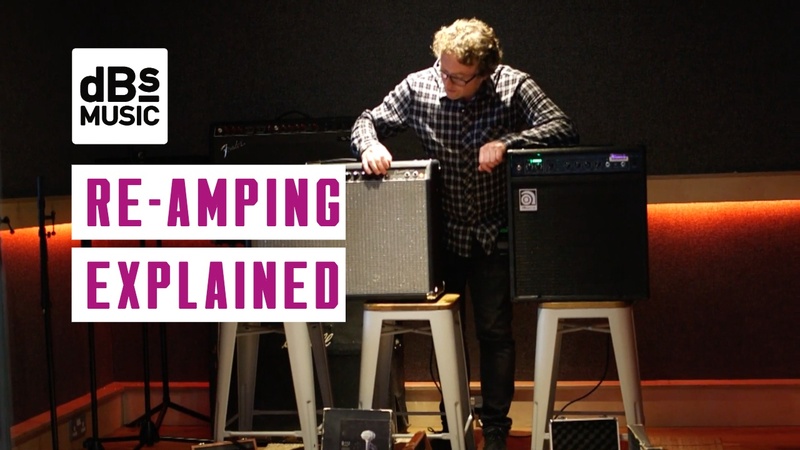 Get to grips with re-amping signals and routing in Pro Tools, explained by our degree tutor and former Abbey Road Studios engineer, Kris Burton. Don't forget you can also find more tutorials and videos on our dBs Music YouTube channel including full length masterclasses from Culprate, Emperor, Erb 'N Dub and more!